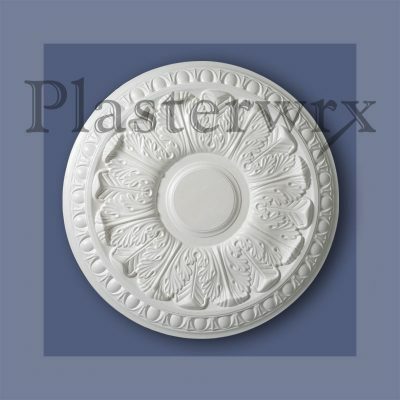 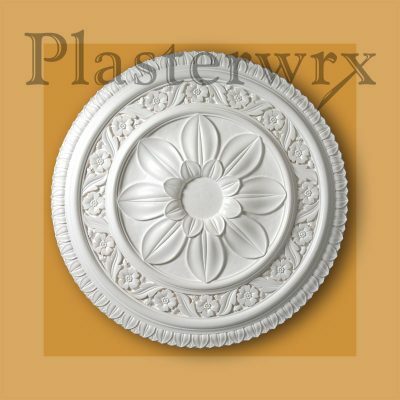 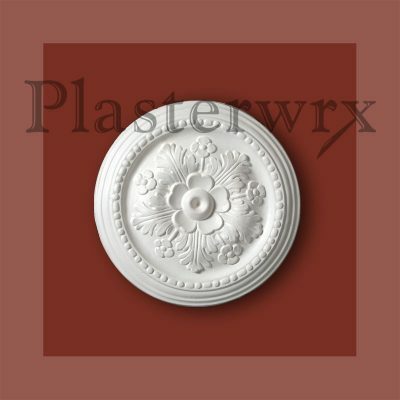 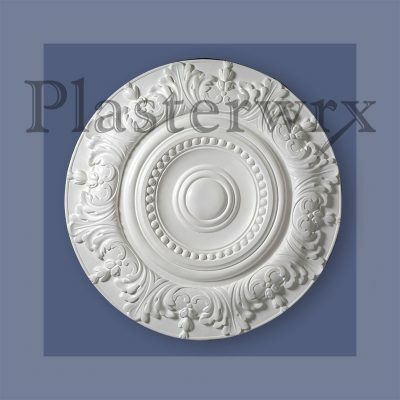 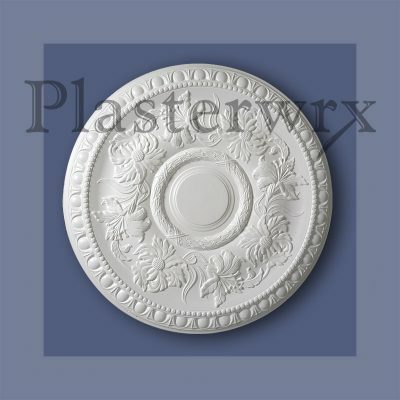 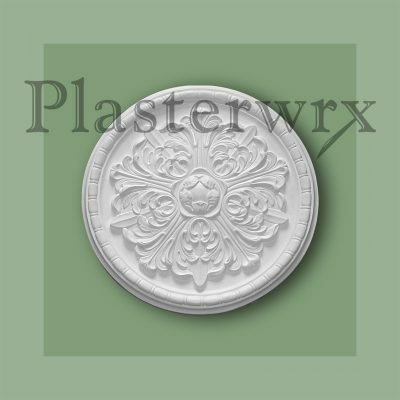 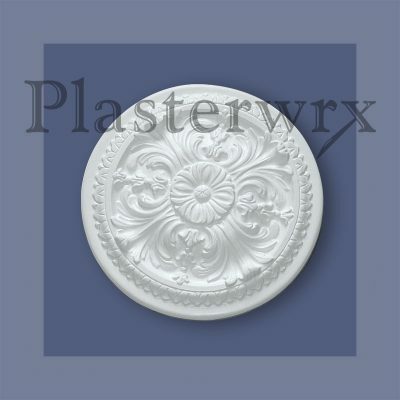 Plaster Mouldings UK manufacture, supply and fix a large range of plaster ceiling roses / ceiling centres. 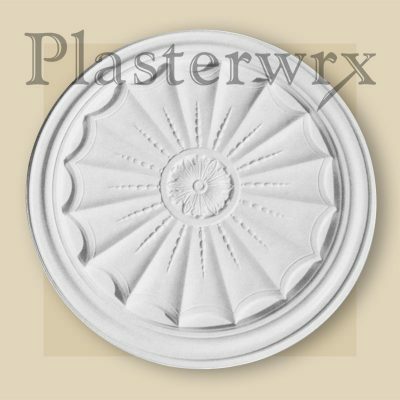 Ceiling roses provide an inexpensive method of adding an attractive feature to any room. 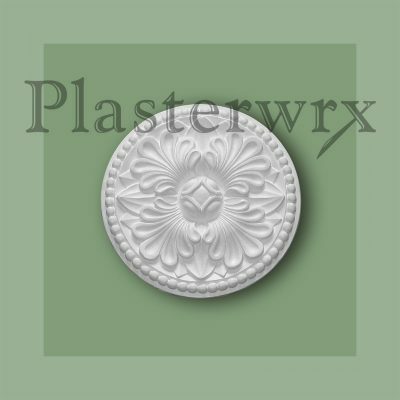 Often used to enhance light fittings and also disguise damage created when replacing light fittings without the need to redecorate.